Yesterday I noted that the Luxor Times had reported that a fragmentary relief from Behbeit el-Hagar had been returned to Egypt from London. 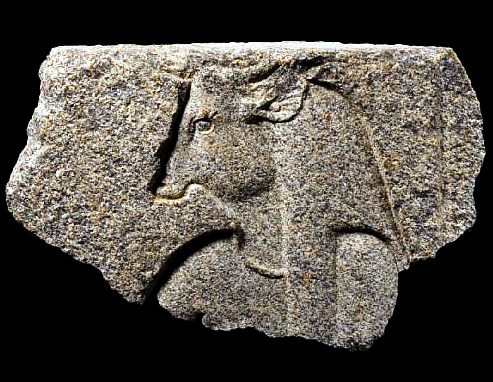 Archaeologist Paul Barford spotted a report in Ahramonline.org that named the auction-house ("Granite depiction of cow-shaped deity returns to Egypt", June 7, 2011). I am grateful to Julian Roup, Director of Press and Marketing at Bonhams, for confirming the veracity of the report. He noted that procedures were initiated once concerns about the relief's collecting history had been raised. 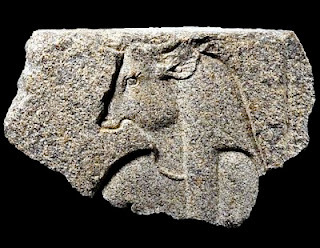 The vendor for the relief has not been named and it is not yet clear where the fragment had been residing since 1990 when it was detached from a larger block on the site. In 2008 Bonhams withdrew a fragment from the Tomb of Mutirdis (TT410) that was said to have come from an Australian seafarer's collection.